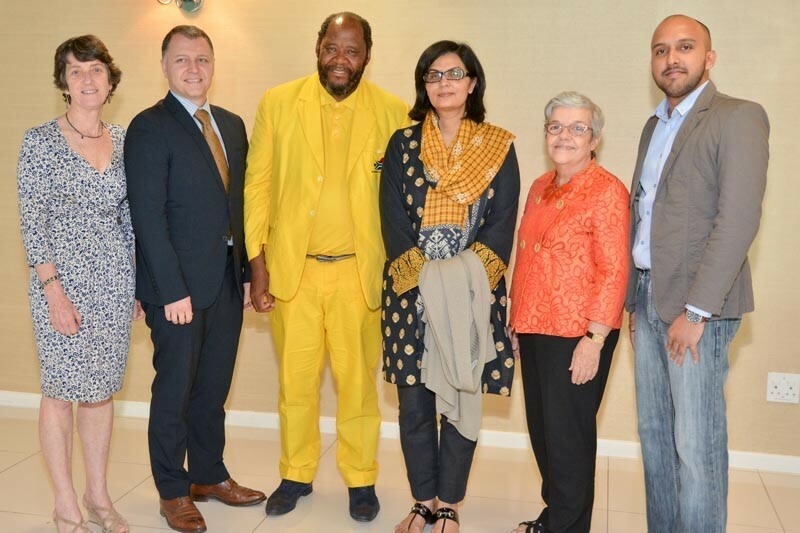 March 1, 2016: Only three weeks after being appointed, Sania Nishtar convened the first face-to-face meeting of the Independent Accountability Panel in Johannesburg, South Africa on the 1st and 2nd of March. March 21, 2016: At the 60th Annual Commission on the Status of Women, WHO, FAO and UNICEF hosted a side event to highlight why good nutrition for all, and women in particular, is essential to achieve the SDGs. By showcasing specific examples of effective nutrition interventions, the event demonstrated how societies can become healthier, smarter, more sustainable and more equal by investing in women’s nutrition. Speakers at the event included H.E. Mrs. Esther Lungu, First Lady of Zambia; permanent representatives of the mission of Brazil and Senegal in New York and officials from WHO, FAO and UNICEF. 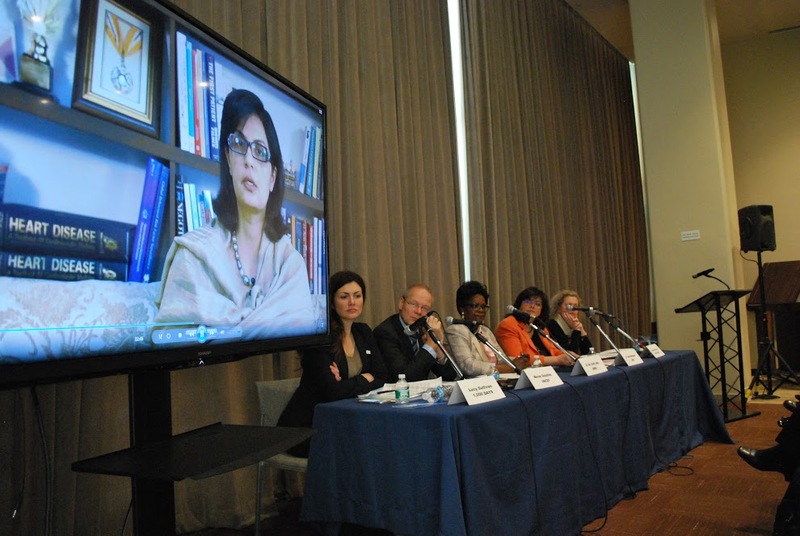 Dr. Sania Nishtar’s video message was relayed at the event which focused on “Investing in women’s nutrition for healthy, smart and more sustainable societies”.